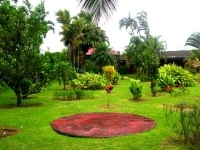 5,000 m2 lot on quiet country road, with a nice lake view. 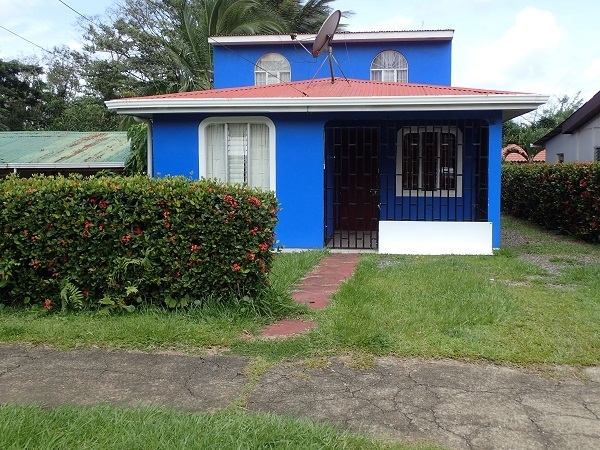 Only a 5 minute drive to the little town of Nuevo Arenal for shopping, restaurants, banking, etc. 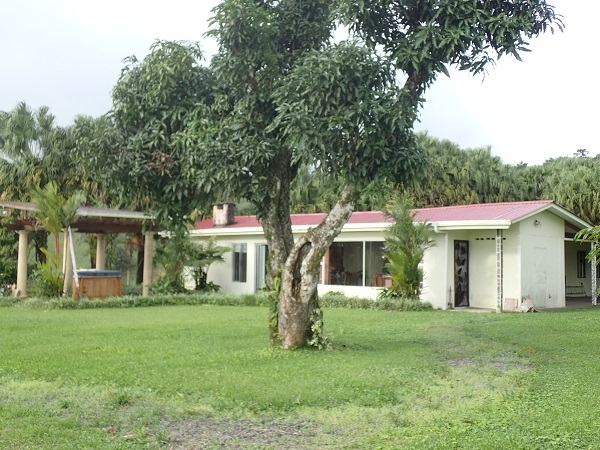 5,000 m2 lake view property in the nearby countryside of Nuevo Arenal. The lot has a beautiful lake view, and is ready for building. Only a short 5 minute drive to town.